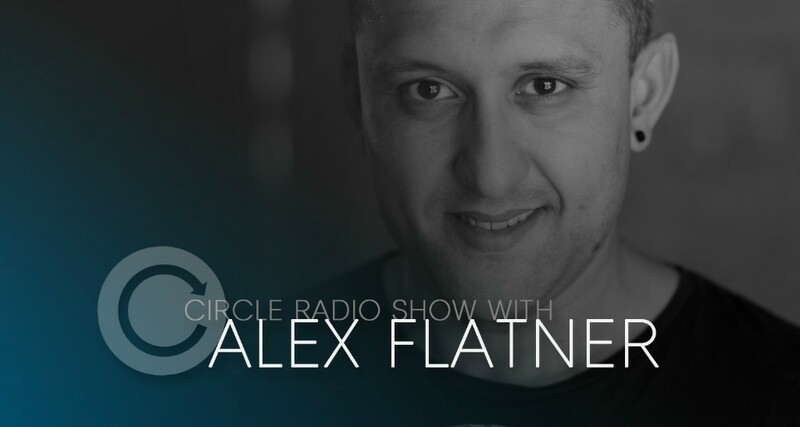 Label head Alex Flatner delivered another stunning mis on our Circle Radio Show on sceen.fm. For those who missed it: check out his exclusive 60 minutes and download your copy here. 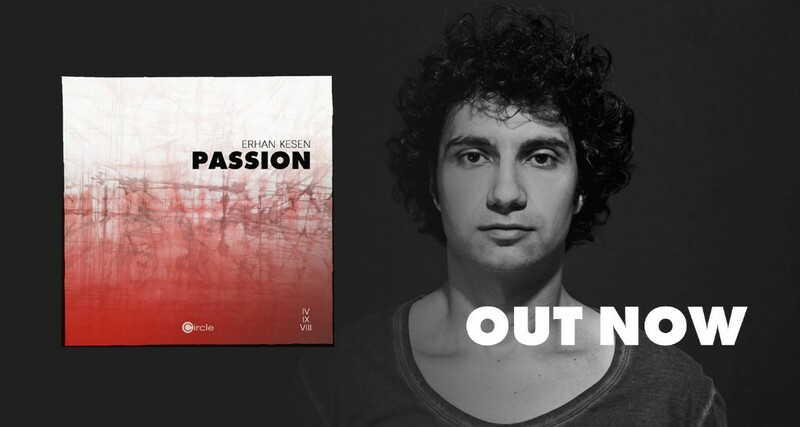 Erhan has become a part of our Circle family quite a while ago and now he is back with his own Passion EP. The eponymous title track and a massive B-side named „Your Love“ make this EP a pure stunner. Big players such as Laurent Garnier and Anja Schneider has shown some lovely support for the EP already. 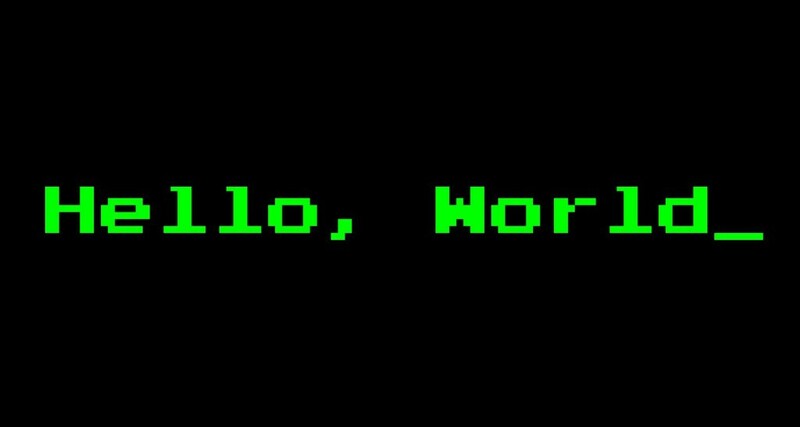 Hello, hello. We’re stoked to finally welcome you to our new website. Here you do not only have the chance to bring yourself up to date with our latest news, releases and radio shows, but you can also purchase your favorite Circle tunes, be it digital or on vinyl. So welcome to the inner family circle, we’re happy to see you!